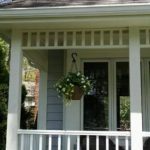 Team H20 Spray offers a comprehensive service for exterior window cleaning in Toledo Ohio that is guaranteed to produce outstanding results every time. We endeavor to ensure that our customers are 100% happy with our work, and only consider a job to be complete when you do. Cleaning windows is notoriously difficult. 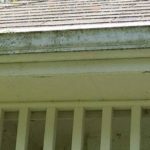 Even with the best store-bought cleaners and an outstanding technique, you’re likely to experience issues with grime, streaks, and a lackluster finish. Cleaning windows can also be hazardous, especially when attempting to clean windows at height. Ladders work has many inherent risks, and the likelihood of experiencing an accident is worryingly high. Professional window cleaning guarantees a perfect finish every time. Clean windows ensure you’ll be able to enjoy more natural light in your home or business property. A nicer ambience inside the property. Improved aesthetics and curb appeal from the outside of the property. A warmer home, courtesy of the sunlight that can now pour through the sparkly-clean windows. You’ll have more time to yourself. Arguably the single biggest benefit of using a professional cleaner for your windows is that it means you don’t have to do it! This ladderless system use purified water to eliminate streaking and delivers truly incredible results. The end result? A completely clear, streak-free finish that allows your windows to sparkle all achieved with the rare need for ladders and no stress for you! Our exterior window cleaning surface is available for both residential and commercial customers, and we treat every job with the same level of importance and attention to detail. 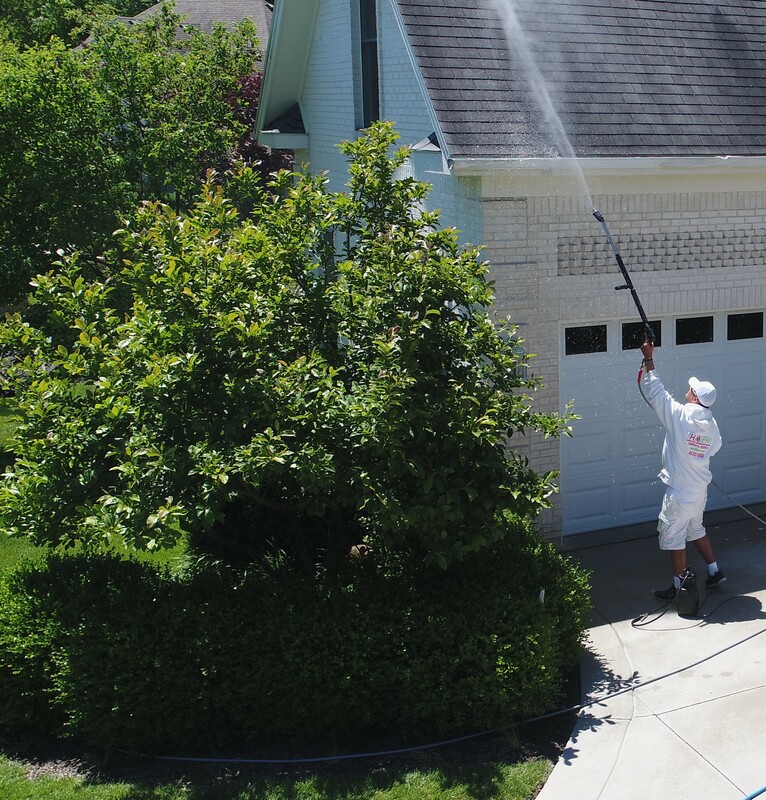 Team H20 Spray is a family-run, local business, and working with us ensures that your exterior window cleaning in Toledo Ohio is conducted by professionals who genuinely care about the results of their work. We put the customer first throughout our process, and will do all we can to first meet, and then exceed, your expectations. We use the latest equipment, materials, and cleaning solutions in order to provide an up-to-date service that utilizes the most modern innovations in order to guarantee a truly incredible result. As well as exterior window cleaning, we offer a variety of additional services should they be required, so you can keep coming back to Team H20 Spray for all your cleaning needs in future. We are able to offer free estimates to all customers, so please do get in touch for more information regarding our services. We look forward to hearing from you soon. 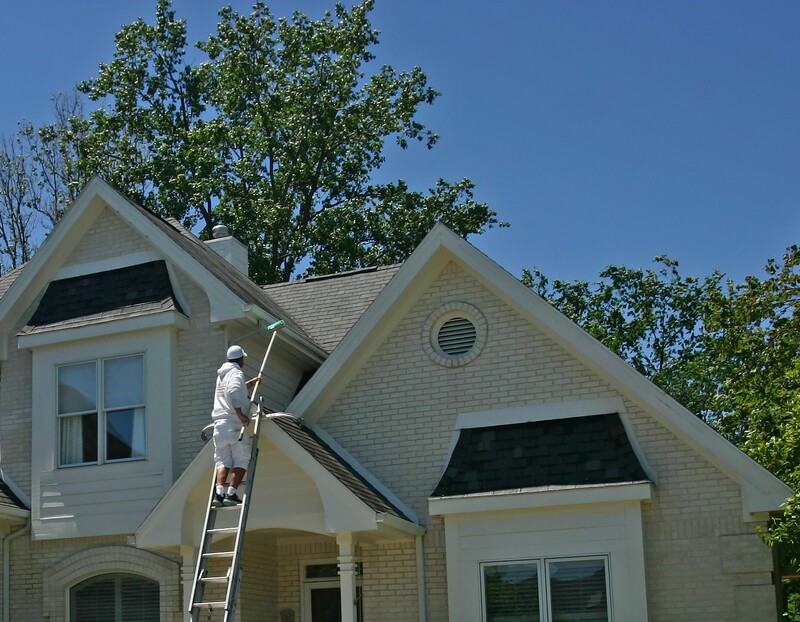 Team H2O Spray uses professional specialized detergents and equipment to tend to your gutters exterior. 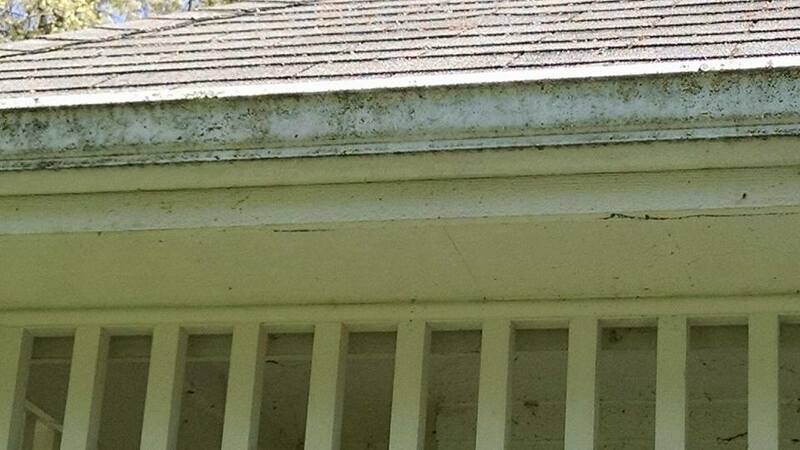 We can remove unwanted stripes that are hindering your homes curb appeal. 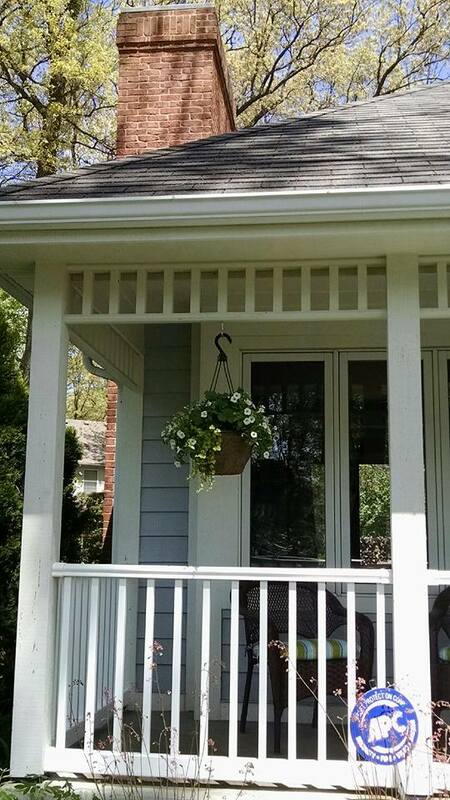 Clean homes look so much better with restored gutter exteriors. 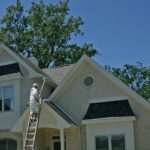 Get rid of stubborn gutter stains and add that extra shine to your homes exterior with Team H2O Sprays gutter whitening services. Please contact us today for more information and free consultation.